Multi-purpose facility, conventions, tradeshows, entertainment. 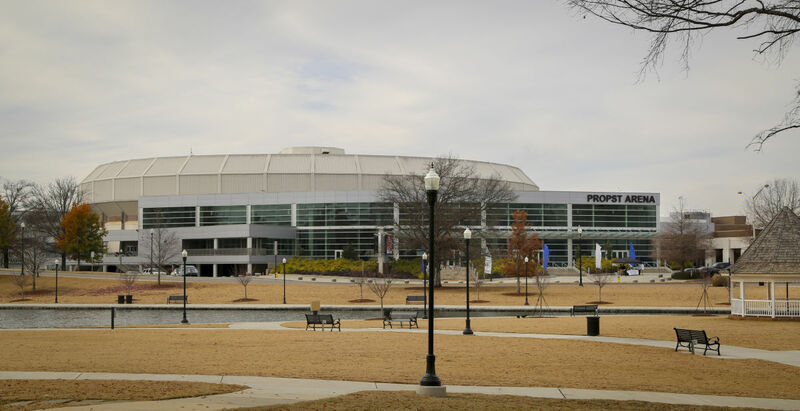 The Von Braun Center is a multi-purpose entertainment venue equipped to accommodate major concerts, Broadway performances, ballets, symphonies and a full range of sporting events. The 10,000 seat Arena, 2,153 seat Concert Hall and 502 seat Playhouse Theatre can also be used as meeting areas for conferences or seminars. 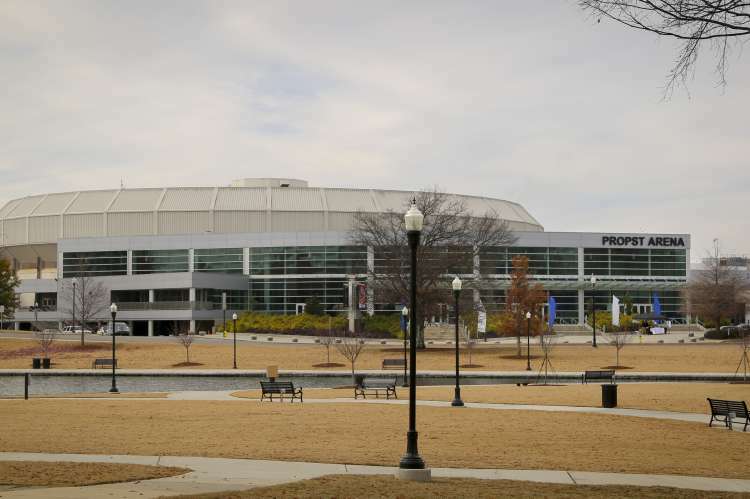 Huntsville's Von Braun Center is the perfect destination for your event needs. In our Planners Guide pages you will find detailed information about our facilities and services. The Von Braun Center is a turn-key facility with a team of experienced professionals ready to guarantee the success of your event. Email or Call the Sales and Marketing Department at 256-533-1953 for information. Huntsville and the Von Braun Center have everything you need for a successful event!